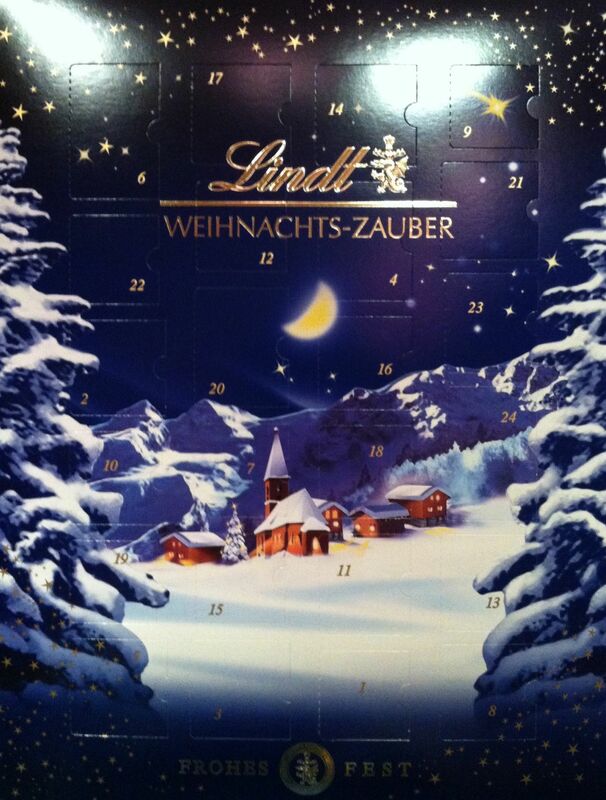 Today, Saturday December first children all over the world open the first door of their advent calendars. The idea of counting the 24 days in December until Christmas eve, is an old one; and was practiced in Germany at least as early as the beginning of the 19th century. Sometimes People lit up candles, one for each day, or simply drew lines with chalk on their house doors.The first printed advent calendar dates back to 1902 and was printed in Hamburg. It had short prayers or pictures of Saints for each day. 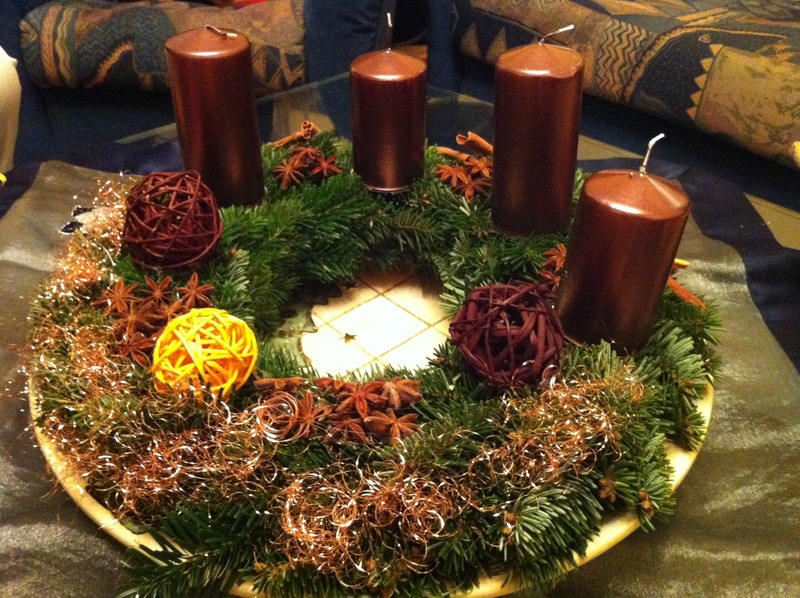 Nowadays, advent calendars oftentimes contain chocolate or small gifts.